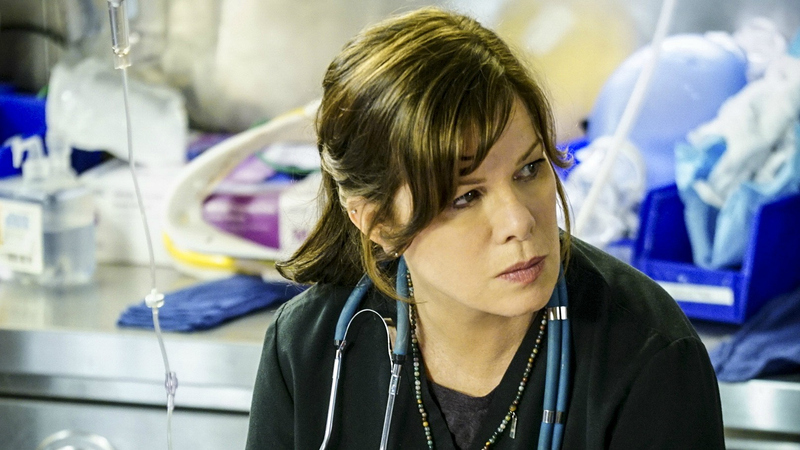 Do You Recognize All Of These Stars Who Appeared On Code Black? Marcia Gay Harden, who stars as Dr. Leanne Rorish, has an impressive catalog of both films and movies on her resume. She has received many accolades, most notably the Academy Award for Best Actress in a Supporting Role for "Pollock." As Dr. Rorish, her cowboy-style approach to medicine has saved countless lives but also caused friction with other doctors in the nation's busiest ER.